I get what _At Eternity's Gate_ was going for, visually. But that thing was not a thing i enjoyed. The framing made me rather uncomfortable, which, again, kind of the point, but not for me. 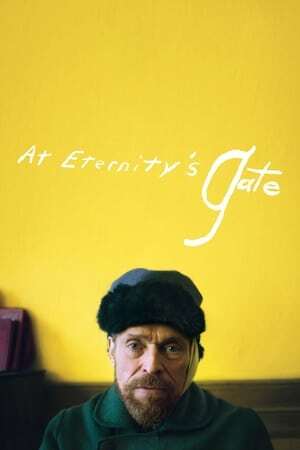 Massive props to Dafoe of course, his Oscar nomination for best actor is not uncalled for, and special extra props to Mads Mikkelsen, the sequence between the two of them was far and away my absolute favourite part of _At Eternity's Gate_. But so much of the rest of the thing is just nature shots accompanied by violently jarring piano, and I cannot call myself a fan.